Can you make the tough choices? 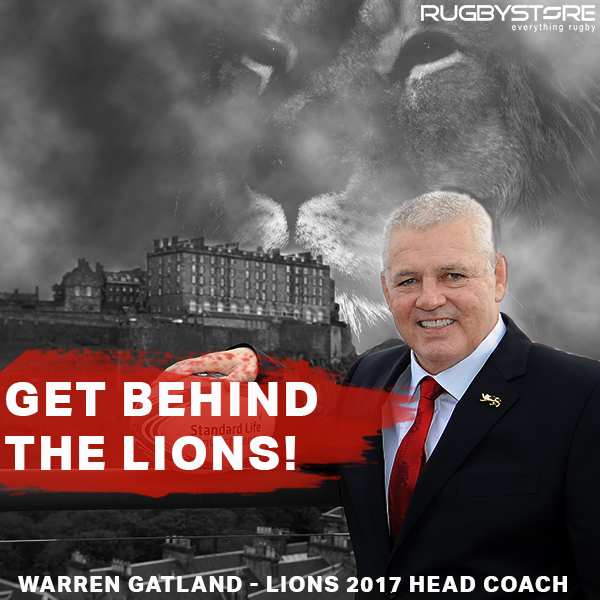 With the announcement of Warren Gatland as Head Coach of the 2017 British and Irish Lions Tour of New Zealand, we wanted to find out if you have what it takes to pick the best team for the Tour. 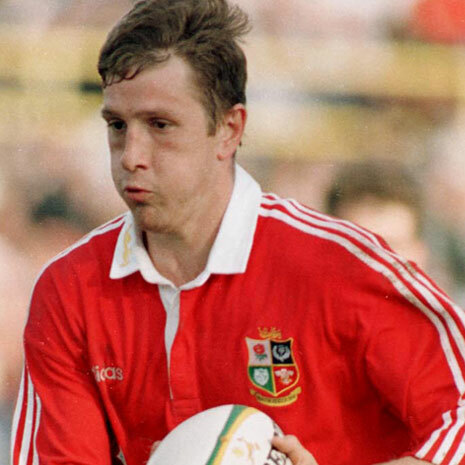 Remember it’s not necessarily the best player but who you think would excel as part of the Lions team. In our Poll below you’ll find one typical starting player for each position from the Home Nations. 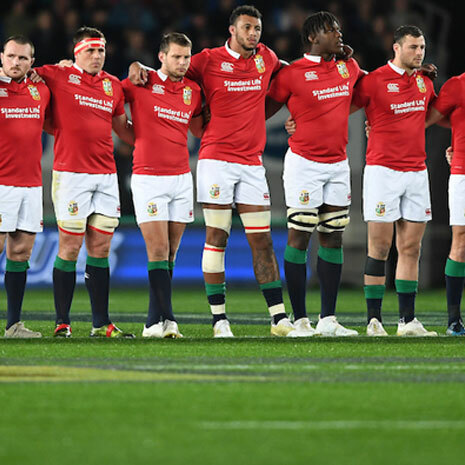 While Gatland will be looking at a much wider selection pool, it’s likely the team will consist mostly of Starting XV players. However, if you think there’s a better option simply select ‘Other’ for the position. And if you think one of the players might be selected but in a different position, select “Other” for that position. So what does your line up look like? What’s the nation balance? Let us know over in the comments or over on Facebook or Twitter who you picked. If you selected ‘Other’ for any of the answers, let us know in the comments below what player you’d rather to see in those positions. 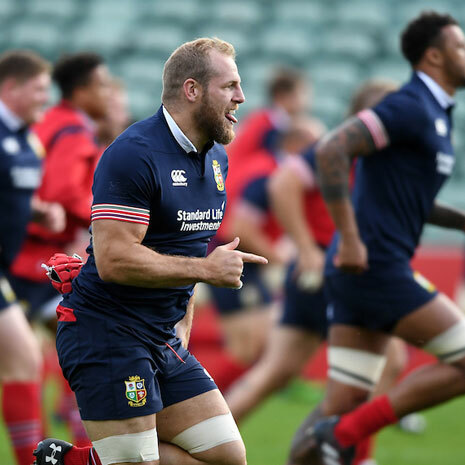 Shop the 2017 British and Irish Lions Range at rugbystore.co.uk now.